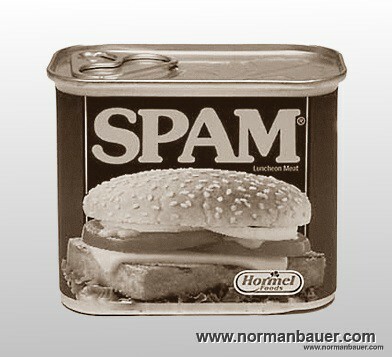 3622 spam comments in 2 years – but only 157 “ham” comments. I wished it was the other way round. Buy hey, none of those spam comments where ever shown on my blog… thanks to Akismet.